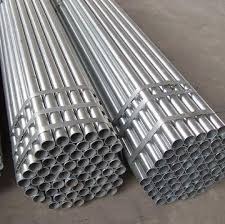 Stainless steel pipes are purely made of steel,uses in many industries like chemical, petroleum, textiles etc. They are highly resistant to corrosion. These pipes are made by combining chromium nickel and carbon. 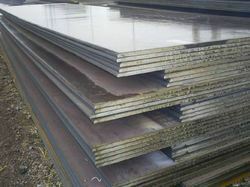 As the demand is increasing day by day we are providing high quality materials. Size from 3/8" - 36"
Precision engineered to compliance international quality standards, our range of Stainless Steel Welded Pipes & Tubes, ERW pipes have carved a niche in Indian as well as overseas markets. A stunning combination of sophisticated technology and innovation perfectly reflects in each piece of our pipes and tubes. 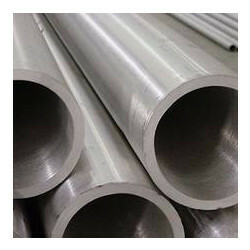 We manufacture stainless steel welded tubes, welded pipes, welded tubes, welded steel tubes, welded stainless pipe, welded stainless steel pipe, welded stainless steel tube, erw steel pipes, stainless steel erw pipes, stainless steel erw tubes, erw steel tubes, general engineering tubes, automobile exhaust tubes and others. We offer them at market leading prices. 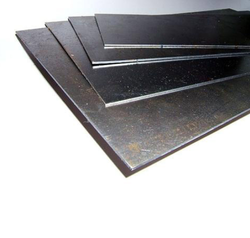 We manufacture Stainless Steel Plate, which are designed in conformation with international quality standards such as ASTM and ASME. Our range is available in different sizes and grades to meet the requirement of heavy engineering, fabrication, construction industries. 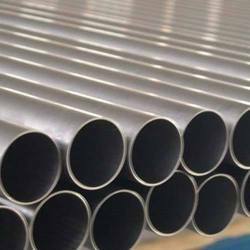 We are Leading Supplier of all types of Stainless Steel Pipe A249 to our valuable clients. 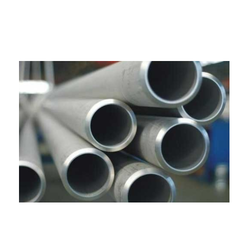 We are Leading Supplier of all types of Stainless Steel Pipe A271 for our clients. 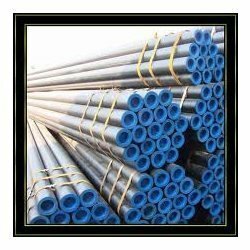 Carbon Seamless Pipes Jayveer Steel offers this Carbon Steel Seamless Pipe which is specially developed for high-temperature service. 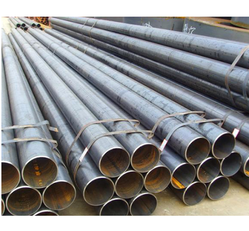 Engaged in stocking and exporting carbon steel tubes, carbon steel pipes and carbon steel welded pipes, carbon steel welded tubes and electrogalvanized steel tubes/pipes. 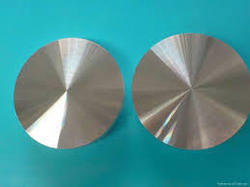 We deal with Stainless Steel Sheet which are used in chemical treatment equipments, chemicals tanks, exterior automotive moulding and trims, micrometer parts, tray supports, caps and vaporizer in petroleum fractionating towers, lining for reaction chambers, petrochemical equipment and press plates. It is also used in railway coaches, metal fixtures for construction purposes, roof drainage products, storm door frames and tableware. 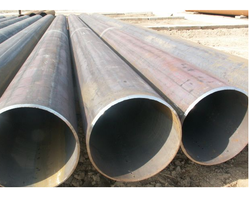 Electric Resistance Welded Pipe or ERW Welded Pipes offered by us is developed from individual sheets or using continuous rolls into cylindrical shape using cold formed process. Here, for constructing these pipes, an electric current is used for heating the edges of strip for ensuring optimum fusion weld. Some of the uses of these pipes include as API Line Pipe for transmission of oil & gas as well as for the transmission of water. Here, our expertise lies in making these available in different surface treatment options including hot galvanizing, 3PE, epoxy coating and others. 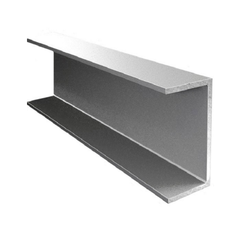 Square Pipe offered can be made available by us for a wide variety of mechanical applications and are delivered in close tolerances as well as in superior finish standards & dense structures that makes these deliver optimum process support in involved end processes where these are used in. providing ideal structural support in form of frames, trailer beds as well as also providing usage support as trailer components as well as supports for buildings & conveyors, these are made available in standard of BS.JIS. GB. ASME. ANSI. 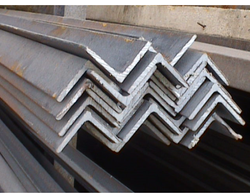 DIN in grades A53 GRB, A106,Q345B, Q345C, Q345D and others and with surface treatment of galvanized finish. 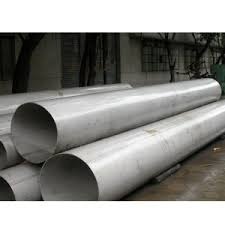 We have a large scale unit engaged in stocking and exporting carbon steel tubes, carbon steel pipes and carbon steel welded pipes, carbon steel welded tubes and electro galvanized steel tubes/pipes. 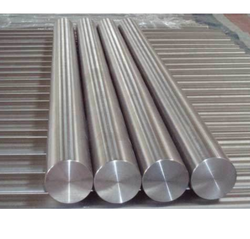 We Supply a wide Range ofStainless Steel Equal Angle Bar that are widely used in various industries. 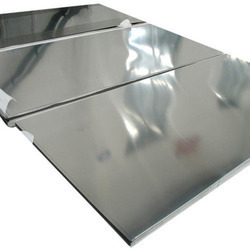 We are leading Supplier of 347 Stainless Steel Plates for our valuable clients. 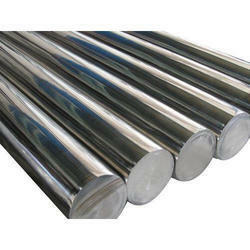 We are Leading Supplier of Alloy Steel Material for our valuable customers. 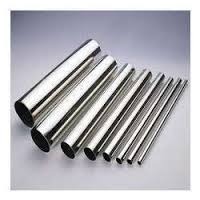 Offering a wide range of Metal Channels , we are one of the to manufacturers, importers and exporters in the industry. We provide these sheets in different specifications. Moreover, this range of products are widely used in various industries and applications. This array is also available in different sizes, solutions and length to maximize the level of satisfaction of our customers. 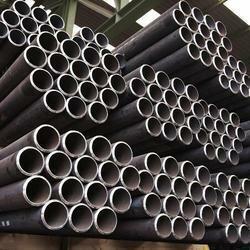 We are the supplier stockist , exporter of the Alloy steel Seamless pipe. 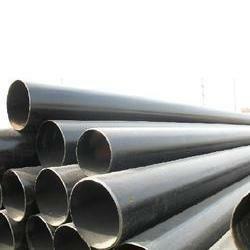 we are engaged in offering fine grade Alloy Steel Seamless Pipe. 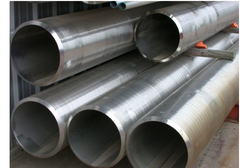 We offer our clients with a wide array of Stainless Steel Seamless Pipes. These seamless pipes are very well known as they are highly resistant to corrosion in seawater, high strength, excellent finish and reliability and therefore, it is used for piping, heat exchangers and condensers in seawater systems as well as marine hardware. These products are manufactured using high quality raw material and therefore follow highest industry standard. 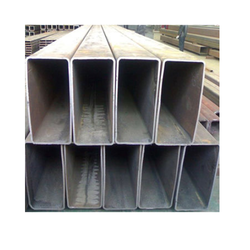 Seamless Steel Pipe for Liquid Transport : Applicable to transport liquid, gas, oil etc. 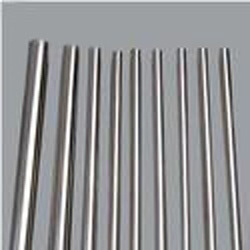 Mechanical Seamless Steel Tubing : Applicable to the general structure, mechanical structure with seamless steel tubes Standard. We offer capillary tubes that are available in the varying lengths, sizes and grades. Their sizes range from 0.30 mm to 10.00 mm. They can be availed in thin, standard or heavy wall. These tubes are used in different applications of intra/extra cellular biology, separation sciences, hematology sampling and study, biotechnology, and biochemistry. We are offering these tubes at market leading prices. Size Range: 0.30mm OD to 10.00mm OD in varying Thickness. 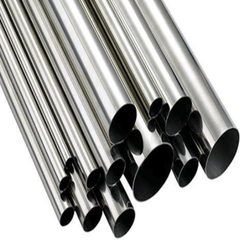 We, Salem Steel, An ISO 9001:2008 Certified Company introduce ourself as a Leading Supplier of Stainless Steel Seamless & Welded Pipes / Tubes / U-Tubes & Coils In India.